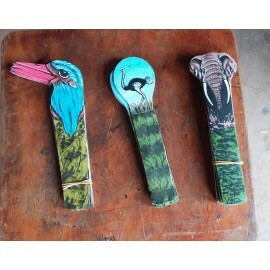 This key holder is made from leather and later decorated with animal paintings, nature etc. Get in the holiday spirit with these bubbly and pretty christmas ornaments that are amazing for any home decor. 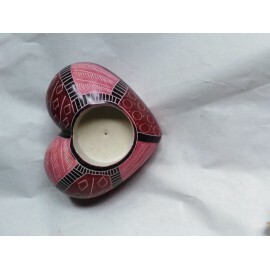 This 4 inch bowl is carved from soapstone by artisans from Kenya, then hand-painted and finished in different colours. 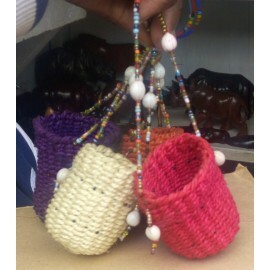 Great for a gift and home decor. 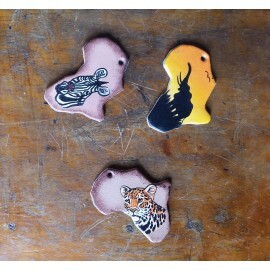 This bookmarks are made from leather and then decorated with animal paintings. They come in different shapes and sizes. 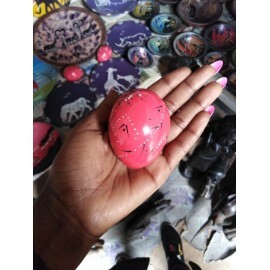 This egg is hand-crafted and decorated in Kenya. Little larger than a normal eating egg. Excellent condition, beautiful. 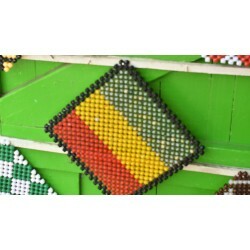 Perfect for home, office decor and a gift for your loved one. 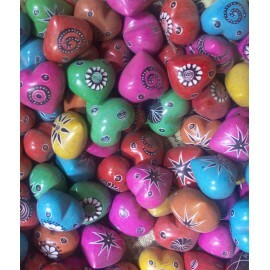 These colorful etched hearts are handmade by artisans in Kenya. 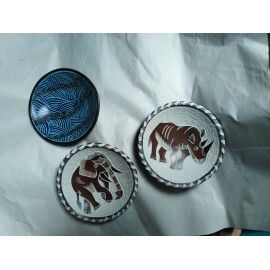 They are hand-carved out of soapstone, dyed and then etched. 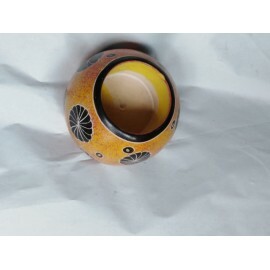 The candle holder is hand carved out of soapstone renowned for its natural appeal and durability.Place a candle and lit it and witness the beautiful light rays coming out of it.It is also easy to clean, just wipe the stains with a cloth rag or sponge because it’s non-porous. 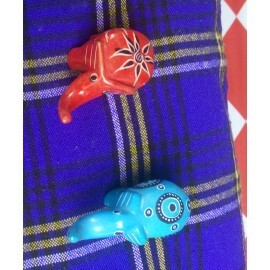 This is a 2inch sculpture of an elephant that can well used for house decor. 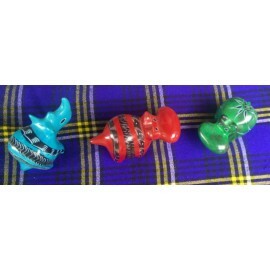 They come in different colors and sisez too. 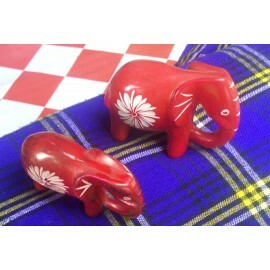 This is a 3inch sculpture of an elephant that can well used for house decor. 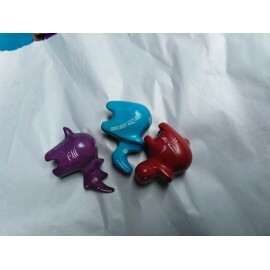 They come in different colors and sisez too. 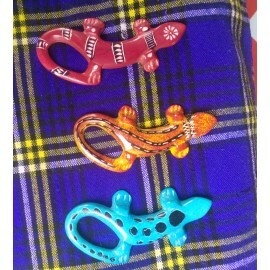 Our larger-than-life, over yard-long 4inch gecko giant is ready to sun in the garden or to hang on your wall! 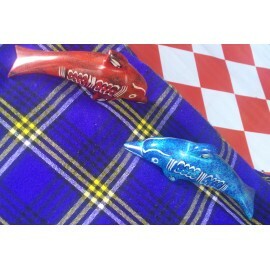 Our artisans sculpted this gecko statue with utmost realism ...It comes in different COLORS and SIZES. 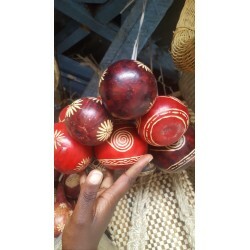 A gourd is made from the hard shell of a fruit in the gourd family. 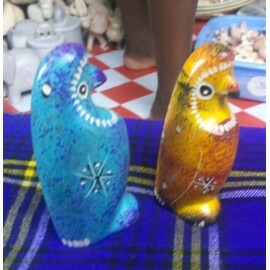 Gourds have historically held an important place in the lives of West and Central Africans. 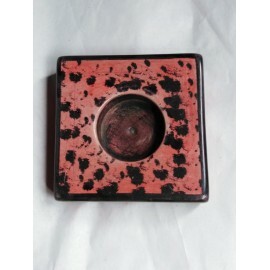 Used for decoration in your home. 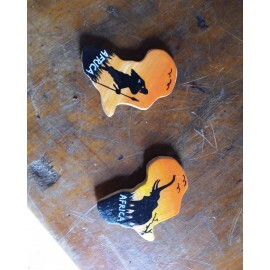 This fridge magnet is made soapstone and its beautifully decorated with paintings from the animal kingdom and different maps. You can also get a customized one. This is a 4inch sculpture of an elephant that can well used for house decor. 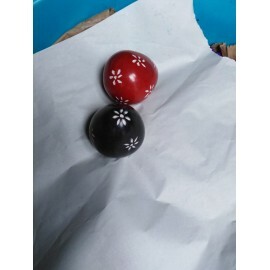 They come in different colors and sisez too.